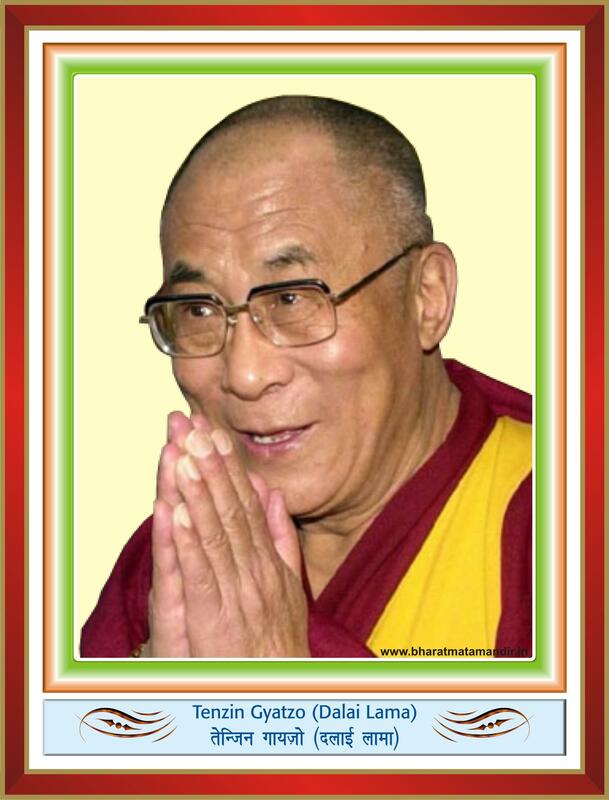 Tenzin Gyatzo – Born on July 6, 1935 in Tibet, is 14th Dalai Lama, a Buddhist noted public speaker, spiritual leader revered among the people of Tibet. In 1950 the army of People’s Republic of China entered in Tibet, he managed to escape and came to India. In 1959 he set up the ”government of Tibet-in-exile” based at Dharamsala, HP. The Nobel Prize was awarded on him for spreading “Buddhist teaching and to promote ethics & interfaith harmony” in 1989. Till now, he has received more than 100 honourary conferments and awards world wide.